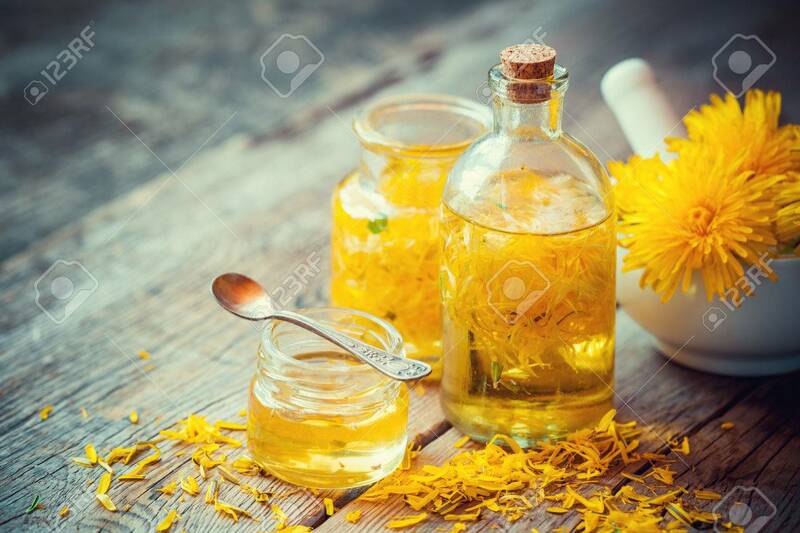 Dandelion Tincture Or Oil Bottles, Mortar And Honey On Table... Stock Photo, Picture And Royalty Free Image. Image 58723419. Stock Photo - Dandelion tincture or oil bottles, mortar and honey on table. Herbal medicine. Dandelion tincture or oil bottles, mortar and honey on table. Herbal medicine.